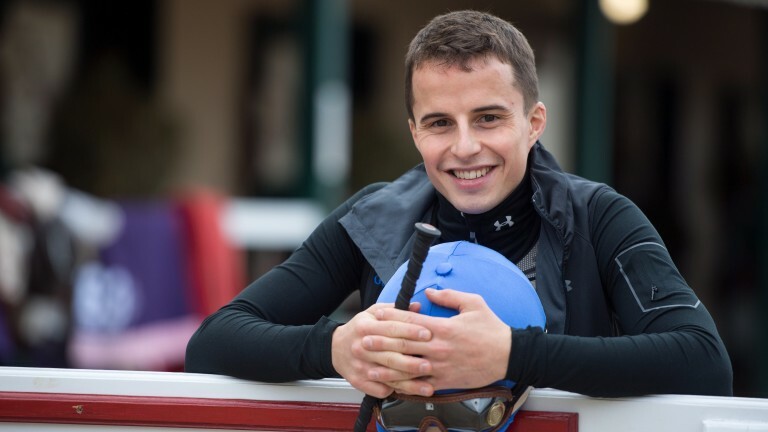 William Buick has backed outstanding miler Ribchester to sign off his racing career with a bang in the Breeders' Cup Mile, despite a tight turnaround that has the Richard Fahey-trained colt lining up at Del Mar just a fortnight after racing on stamina-sapping ground on British Champions Day. That Ascot race, in which he was runner-up to Persuasive, was the latest case of Ribchester being faced with an unsuitably soft surface in a campaign dogged by challenging conditions. In six starts this year he has raced on going of good or better just once, when he captured the Queen Anne on good to firm ground at Royal Ascot. Despite some distinctly un-Californian weather at Del Mar – there was even light drizzle on Tuesday morning – the turf track will provide a firm surface, giving Buick confidence that Ribchester, the 3-1 second-favourite for the Mile, can replicate his Royal Ascot form and give his rider a first Breeders' Cup victory. "We all think Royal Ascot was his most taking performance – the way he travelled into the race, the time of the race, the way he beat them," said Buick. "I rode him on the track first time this morning and it's a beautiful surface. It's a real tight turf track with sweeping bends, so if you have a nice draw it seems like a track the horses should handle well." 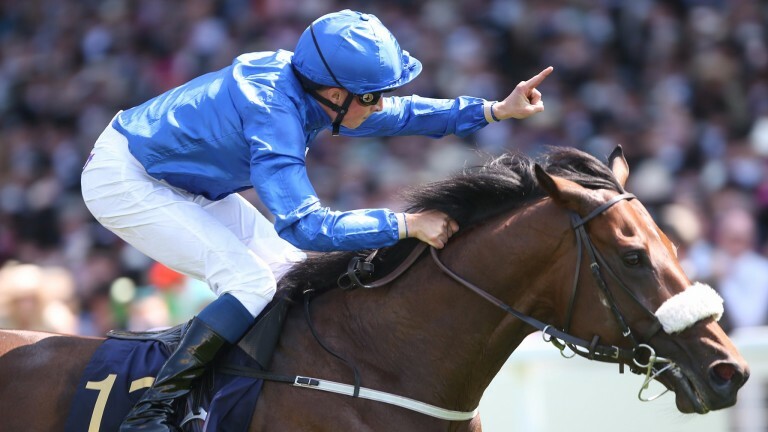 Ribchester is the general 3-1 second favourite for the Mile – he was trimmed from 100-30 to that price by Coral on Wednesday morning – behind Mark Casse's World Approval, but confidence must be tempered by the prospect of a sharp turnaround from Ascot and a wide draw. Buick, however, believes both those potential negatives can be overcome. "We're drawn ten and it's hard to say how it'll work out," he said. "It's not 14 but it's not five either. We always thought he's a very versatile horse and he travels very well, which will help him. I think the style of the race should suit him. "I wouldn't have any worries [about the quick turnaround]. Richard has handled the horse beautifully, he knows the horse inside out and is a top-class trainer – he wouldn't send him here to make up the numbers. I have every confidence the horse is here in good shape." Ribchester will head to stud after the Mile, joining the Darley stallion roster with a fee of €30,000. Buick added: "He's a great horse. He's champion miler this year and last year, probably the best miler I've ridden and one of the most exciting horses I've ridden. "He deserves to go out on a high. He's had a great career, Richard has trained him fantastically and it'd just be fantastic if we got could get it." 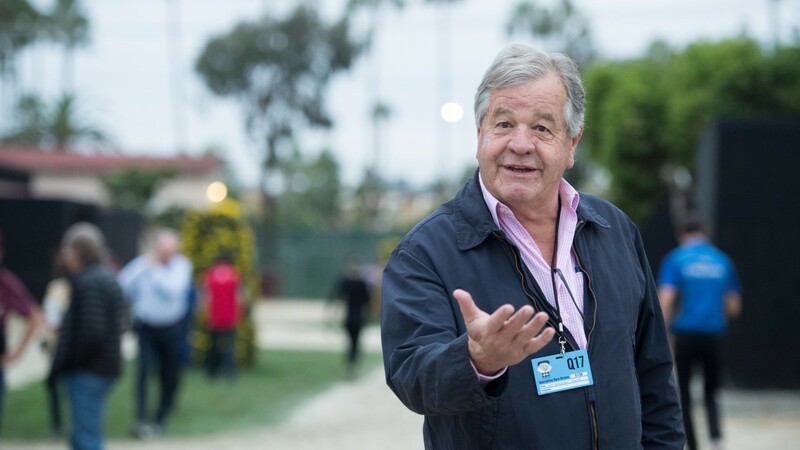 Sir Michael Stoute made his first appearance at Del Mar on Wednesday morning, arriving to oversee final preparations for his two runners: leading Turf hope Ulysses and defending Filly & Mare Turf champion Queen's Trust. Both will be partnered by Dettori, as they were at last year's meeting at Santa Anita, a decision that raised eyebrows in some quarters since Ulysses has been ridden on his last five starts, including Group 1 wins at Sandown and York, by Jim Crowley. Dettori's only ride on Ulysses was in last year's Breeders' Cup Turf, when they finished fourth to Highland Reel. "It was my choice to have Frankie Dettori on board," said Stoute. "Frankie rode him last year. He's ridden him in a Breeders' Cup Turf already and I think that's advantageous. "We've been delighted with what Jim has done so far, but he's in America now – Frankie rode him here last year and he's riding him again. "He's an improved horse. Whether he's improved enough to beat Highland Reel and one or two others remains to be seen." Ulysses has been notably free-spirited at Del Mar and was pushed out to 11-4 by some firms on Wednesday. Stoute added: "He's fresh and bouncy, it's all new to him. He's like that at home sometimes, he's a free-sweating horse." Queen's Trust is a best-priced 8-1 for the Filly & Mare Turf, this year run over a mile and a furlong instead of a mile and a quarter. She won the race last year under a stunning Dettori ride but needed every inch of the trip to get up. "I think it'll be disadvantageous going a furlong less because she needed all the distance at Santa Anita, but we're having a crack," Stoute said. "She hasn't had a good year because the ground has kept going against her, but I think she's in good shape and with a bit of luck in running I think she'll be in the four."